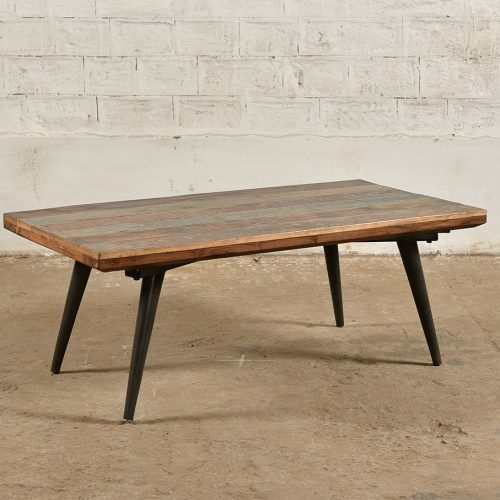 A coffee table is more than a place to plonk down your mug of coffee whilst you sit back and watch Netflix! 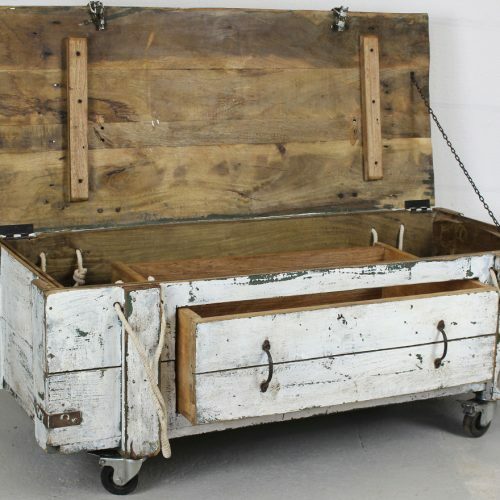 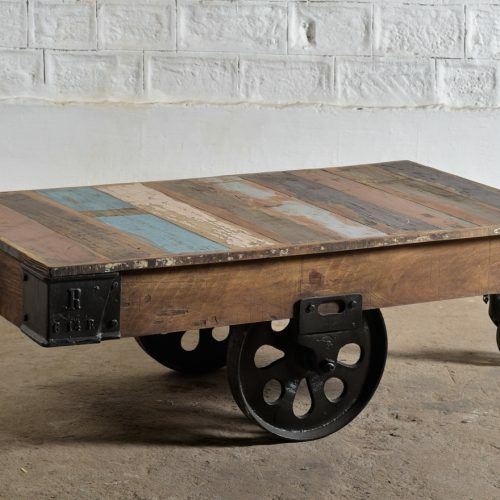 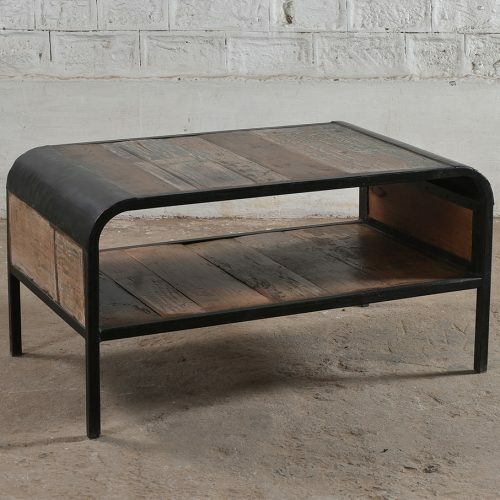 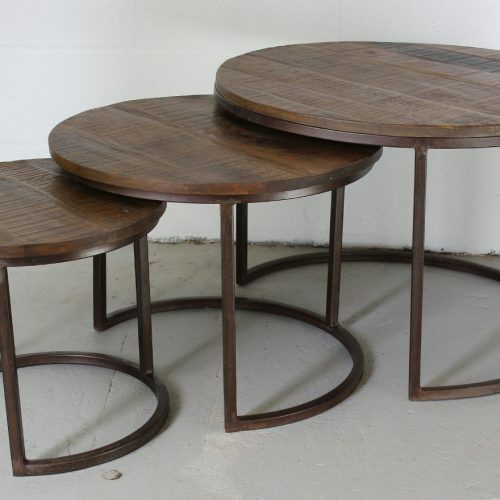 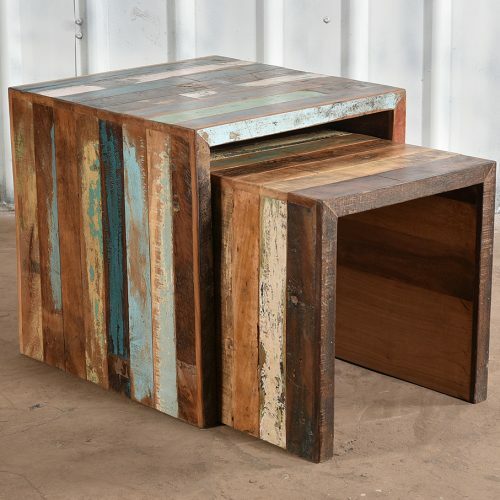 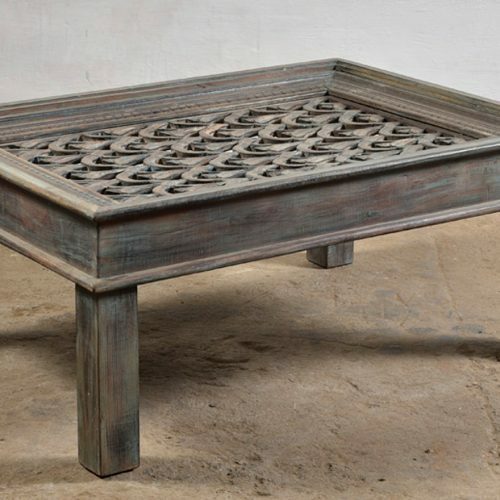 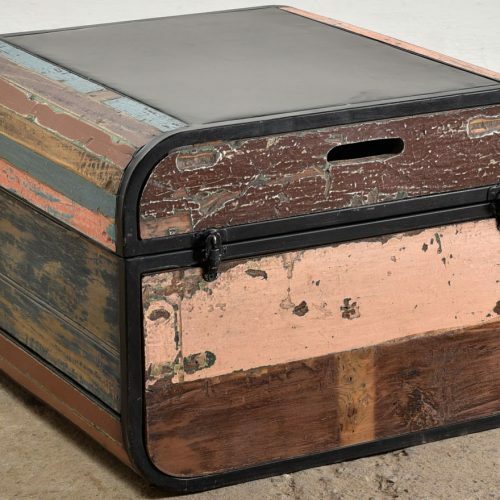 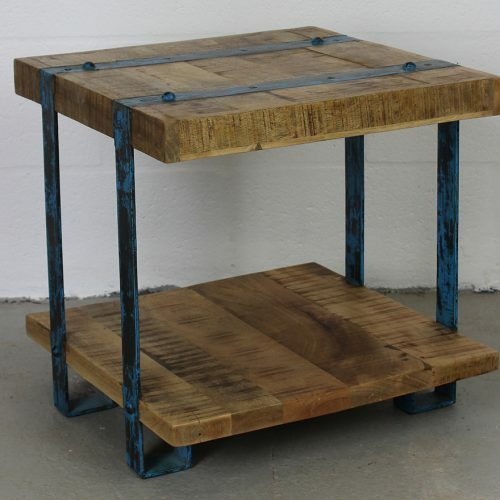 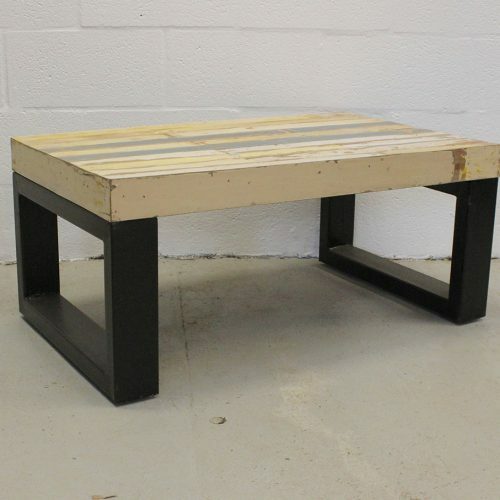 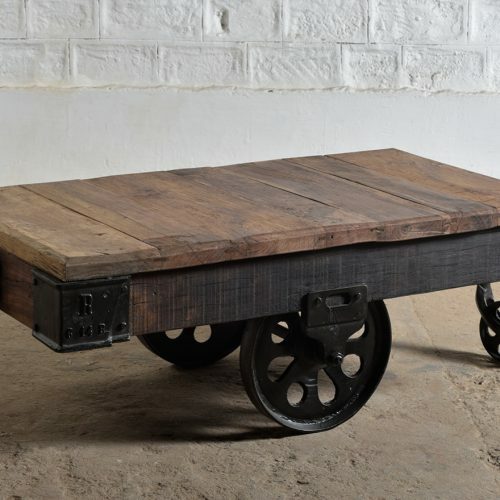 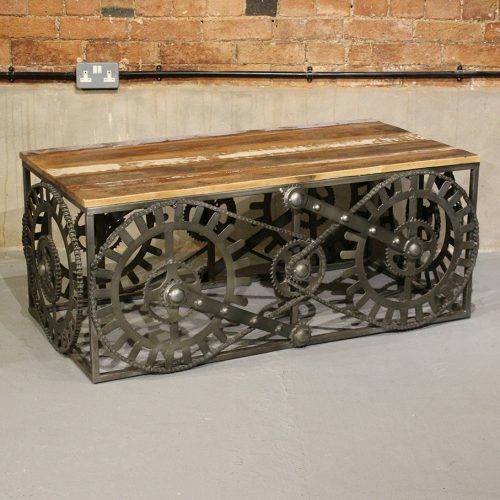 Your coffee table can be whatever you want it to be, it could double up as a place for storage if your short on space? 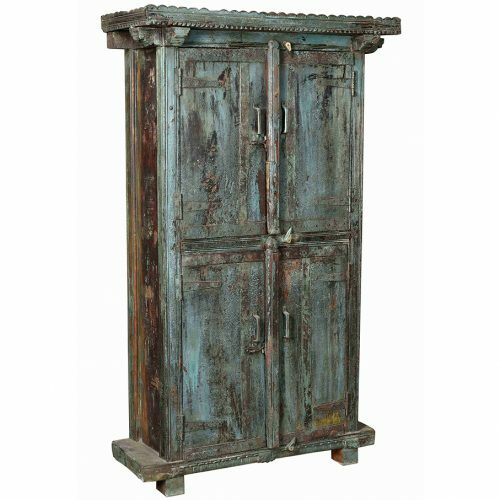 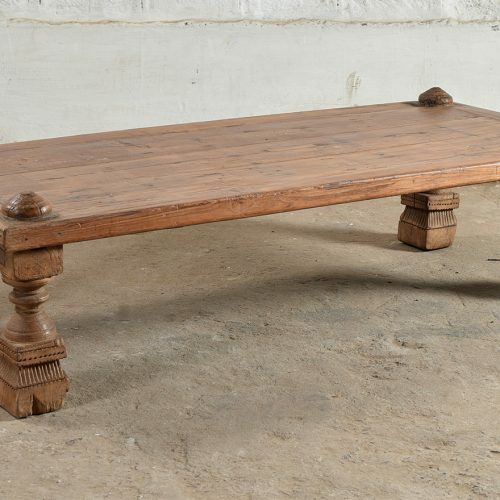 It can be the centrepiece of your living room or it could even be a glorified footstool, the perfect height for putting your feet up! 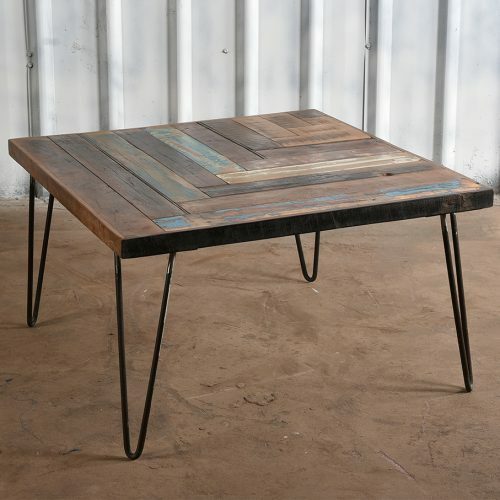 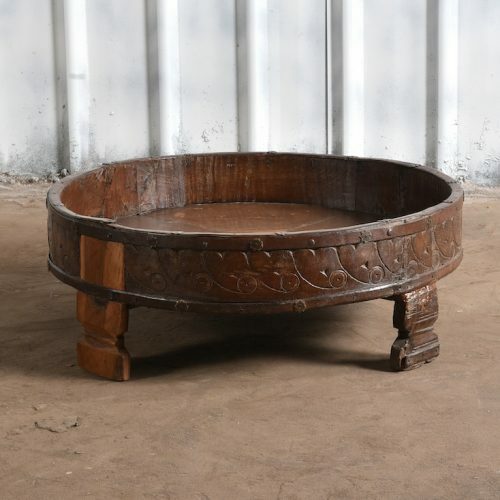 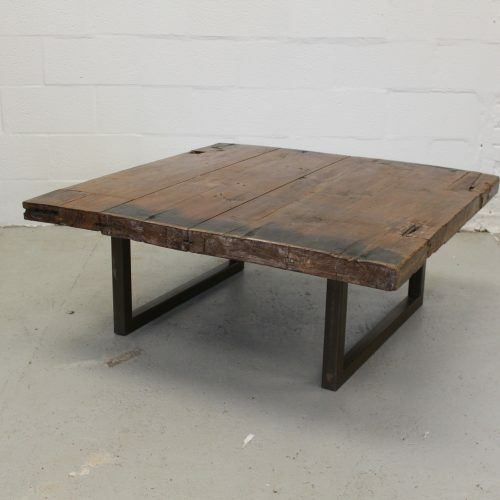 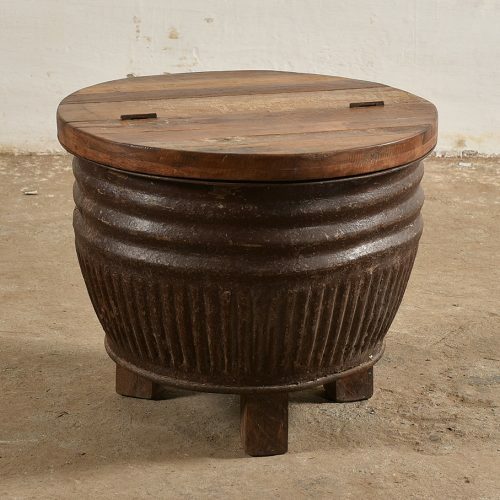 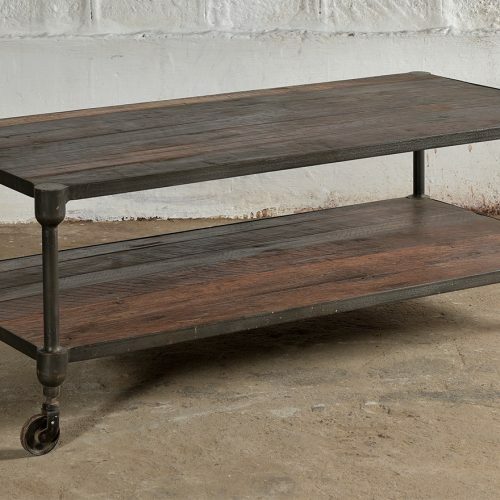 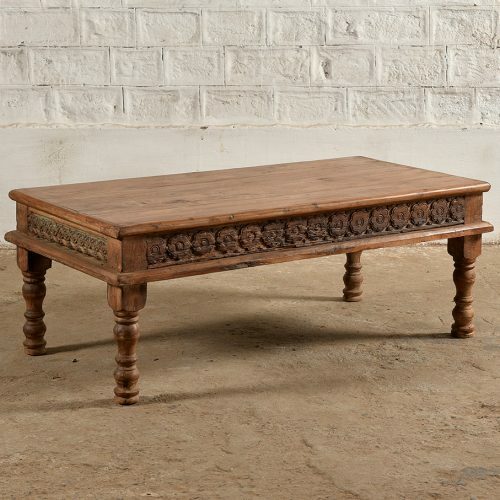 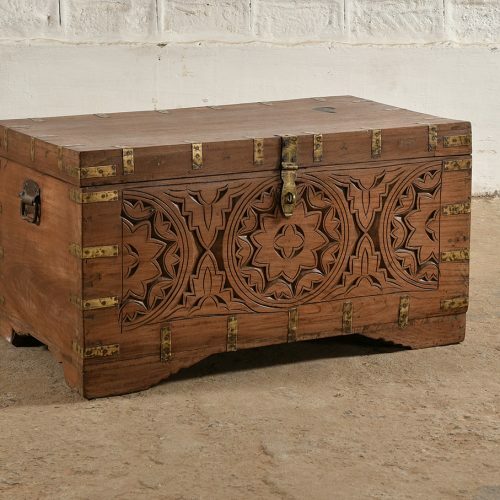 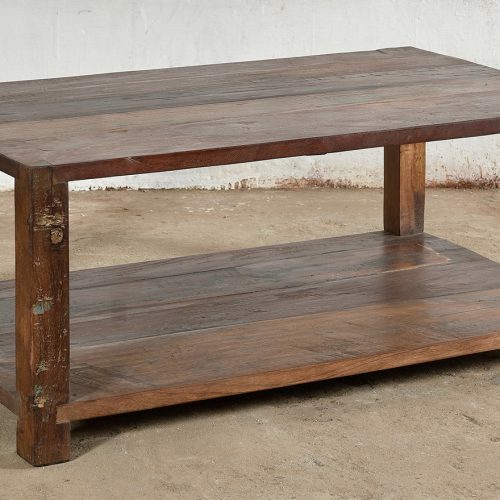 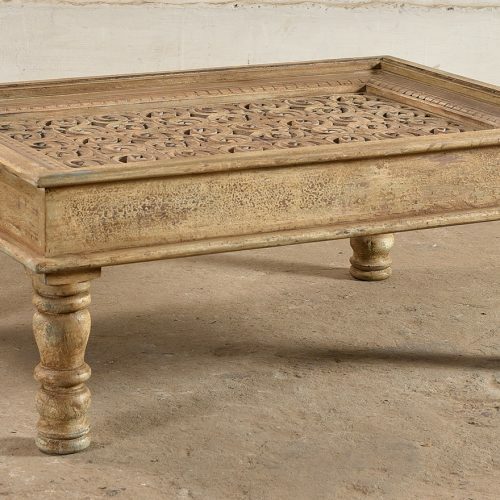 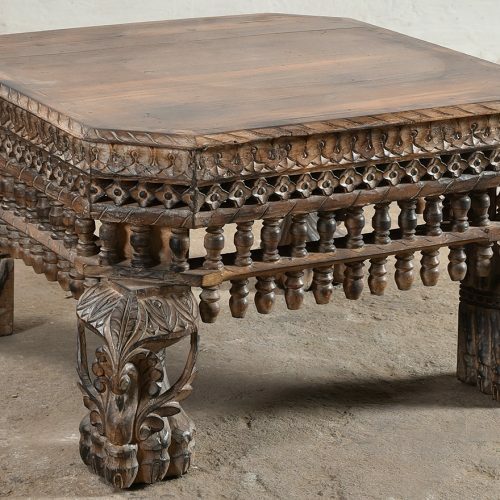 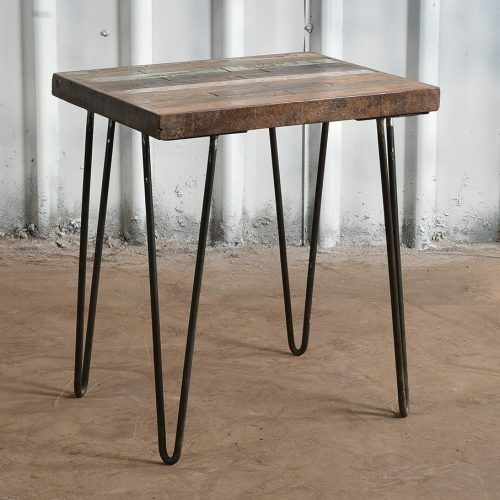 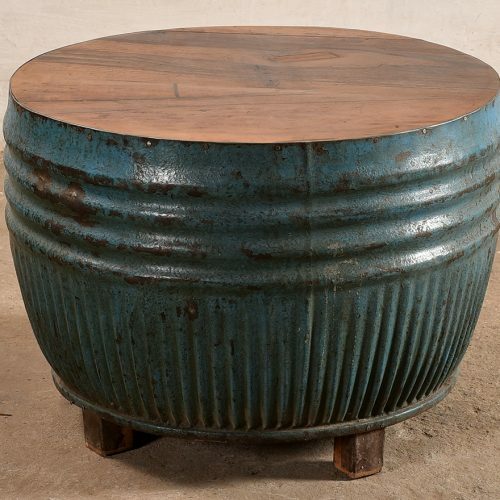 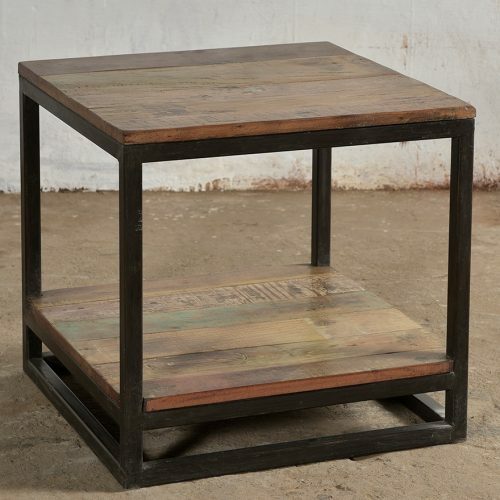 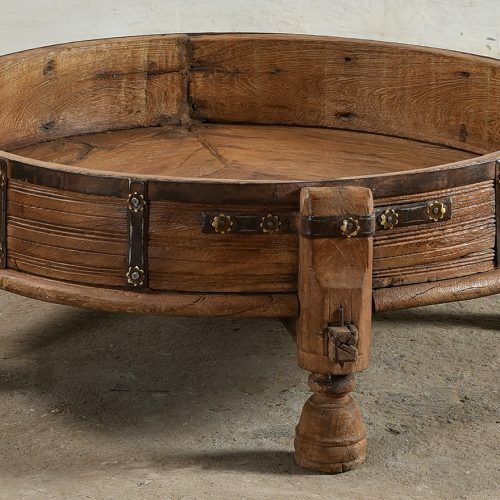 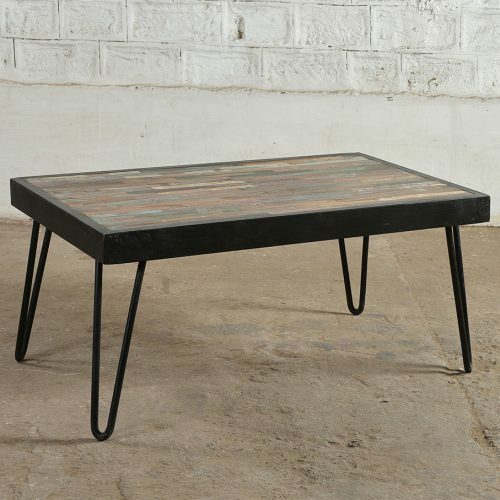 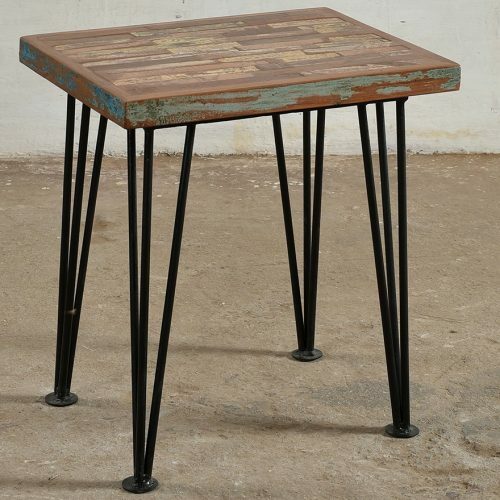 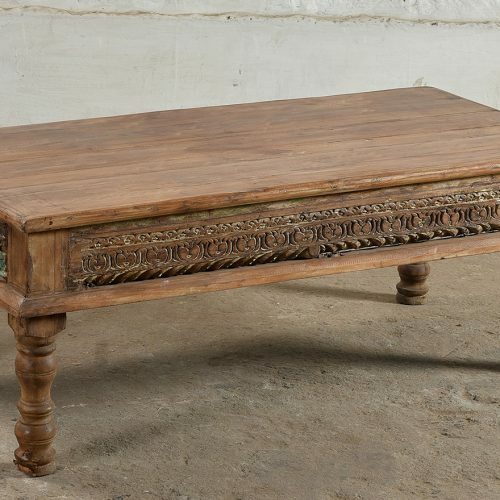 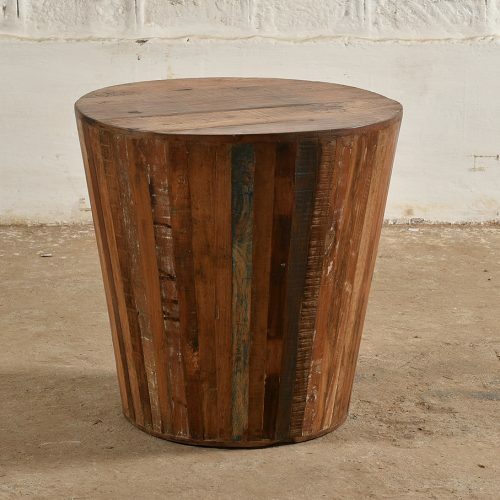 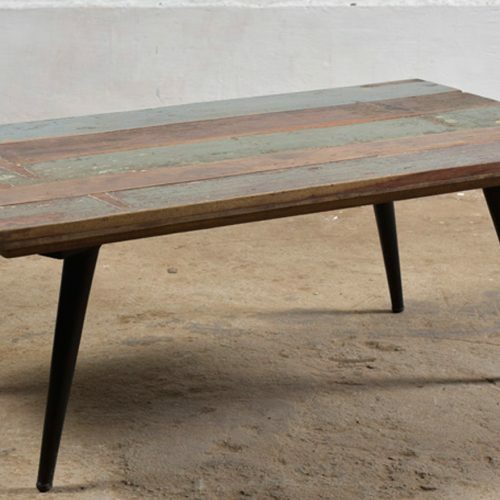 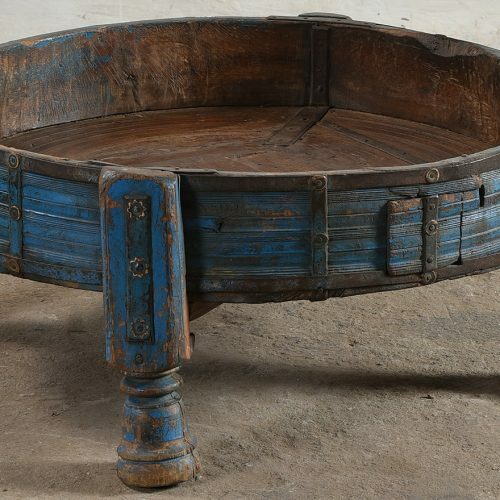 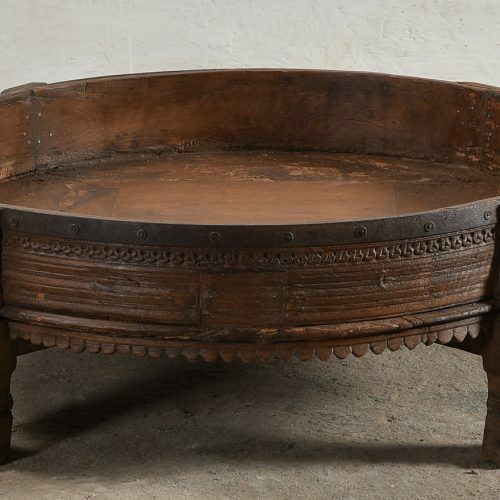 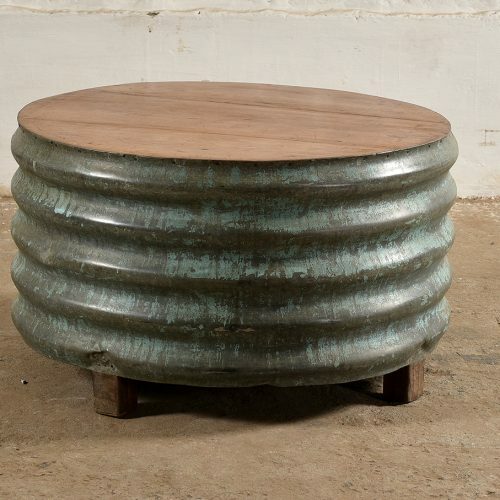 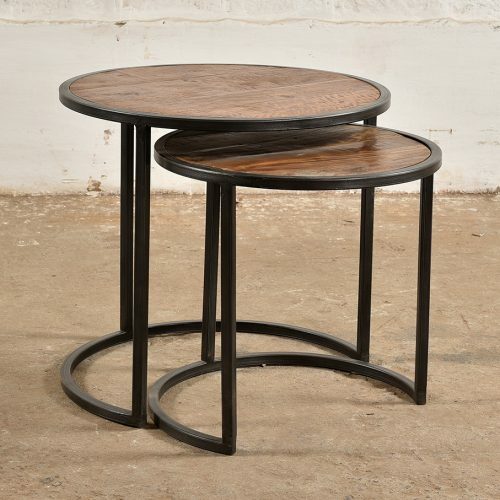 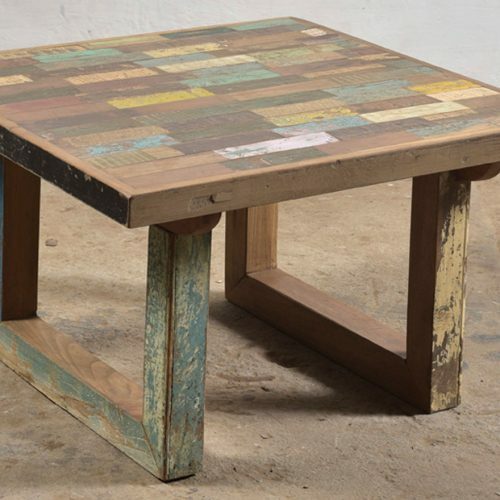 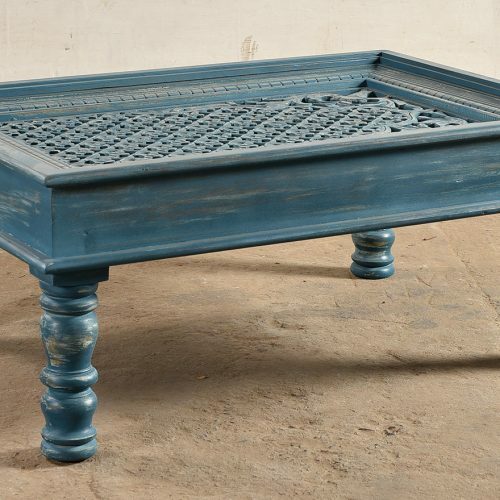 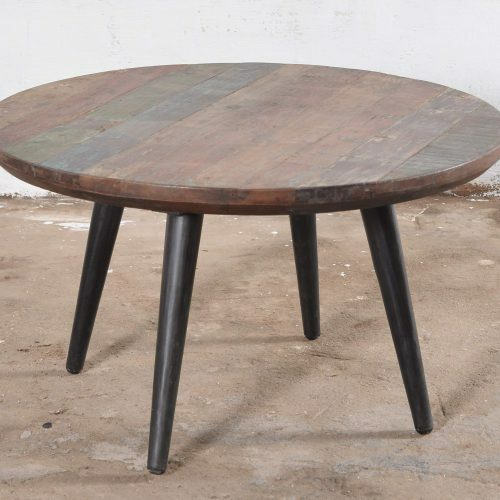 Whatever you want it for, you’ll find the perfect coffee table here.